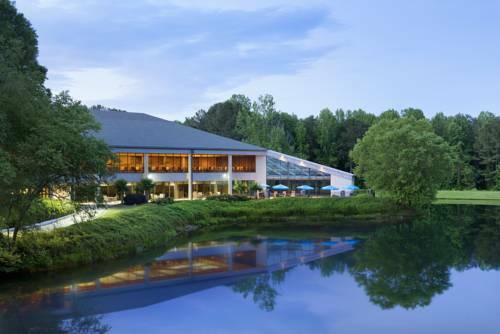 Get some tremendous exercise on the tennis court. 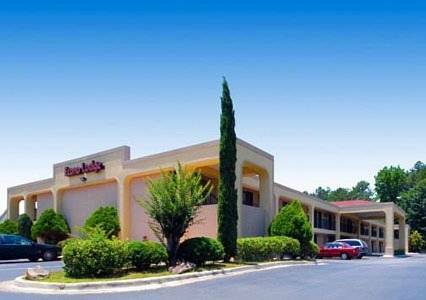 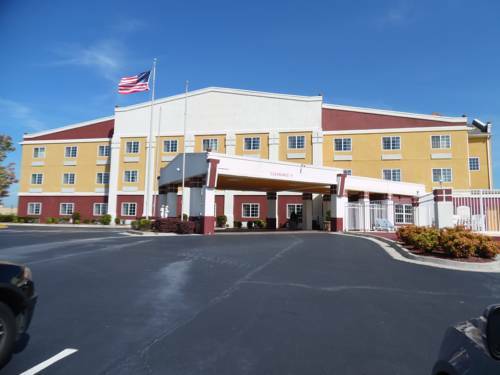 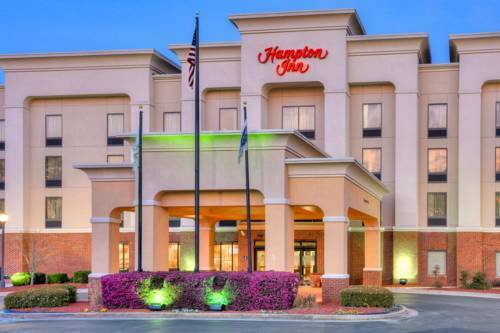 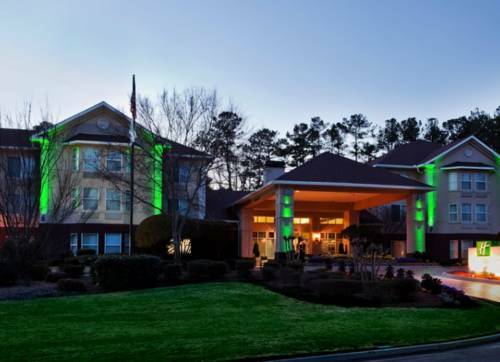 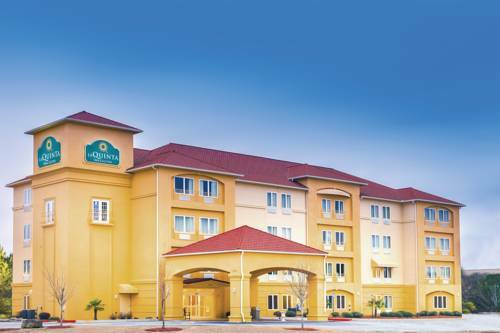 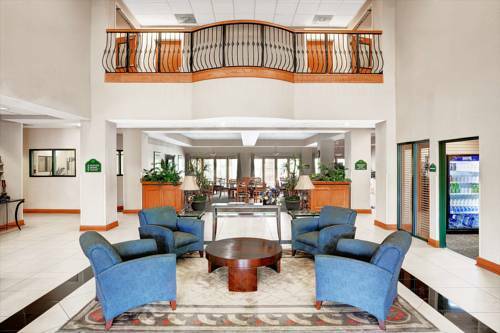 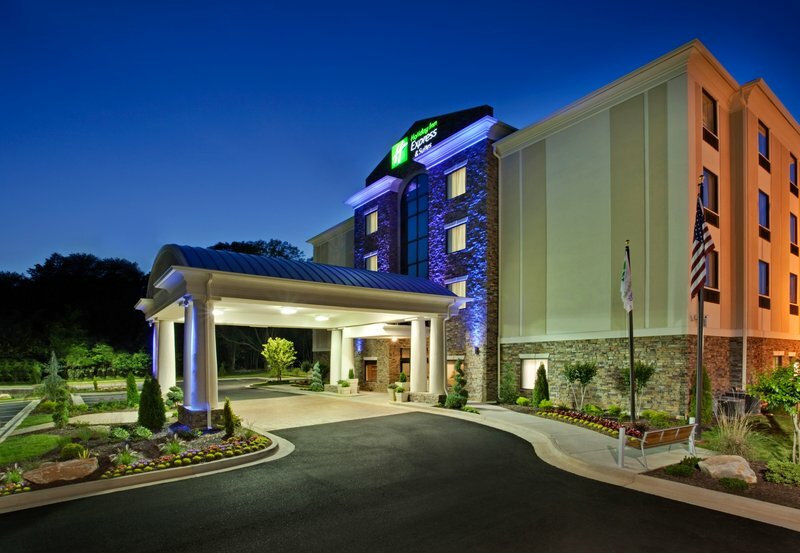 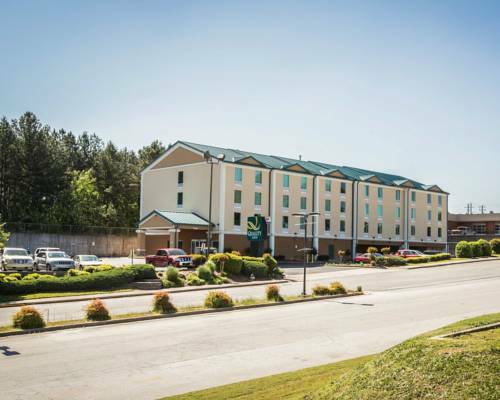 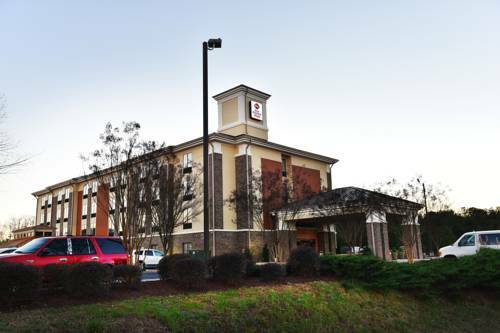 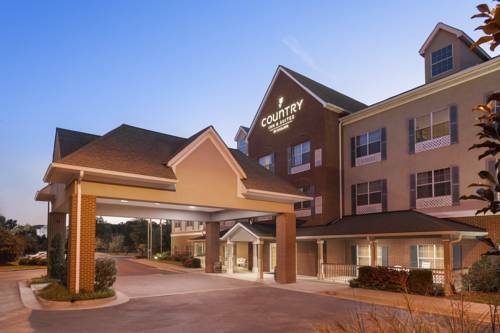 These are some other hotels near Wingate By Wyndham Atlanta Airport Fairburn, Fairburn. 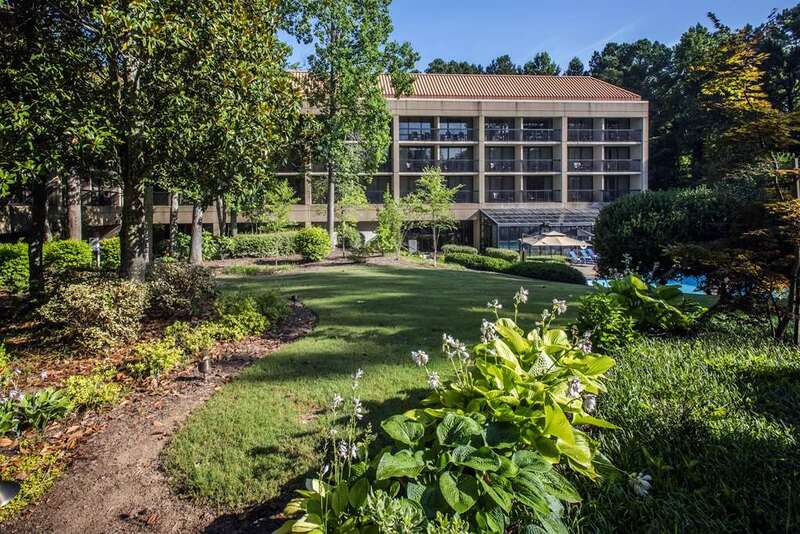 These outdoors activities are available near Wingate Inn Atlanta South.